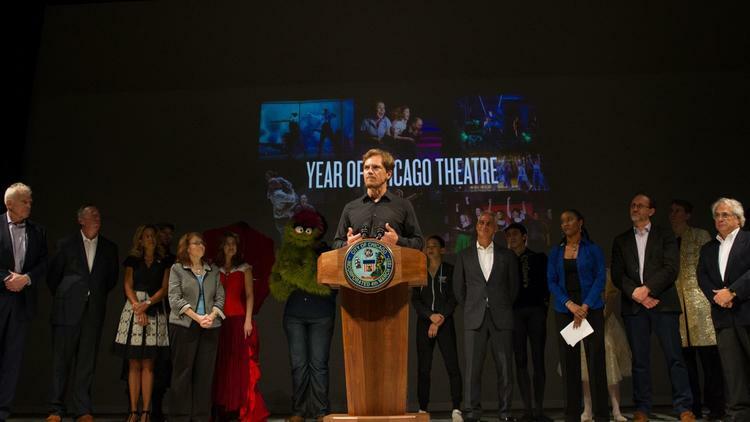 Thanks mostly to Chicago’s culture czar, Mark Kelly, and the genuine enthusiasm of Mayor Rahm Emanuel, 2019 has been designated the Year of Chicago Theatre by the city of Chicago. Before I get into any nitty-gritty, let us note this: It will only come once. Every other year thereafter will be the year of something else. This is not something to waste. More importantly, the Year of Chicago Theatre represents an opportunity for the theater industry to refocus on a constituency that has been forgotten over the last year of internal navel-gazing: the audience.